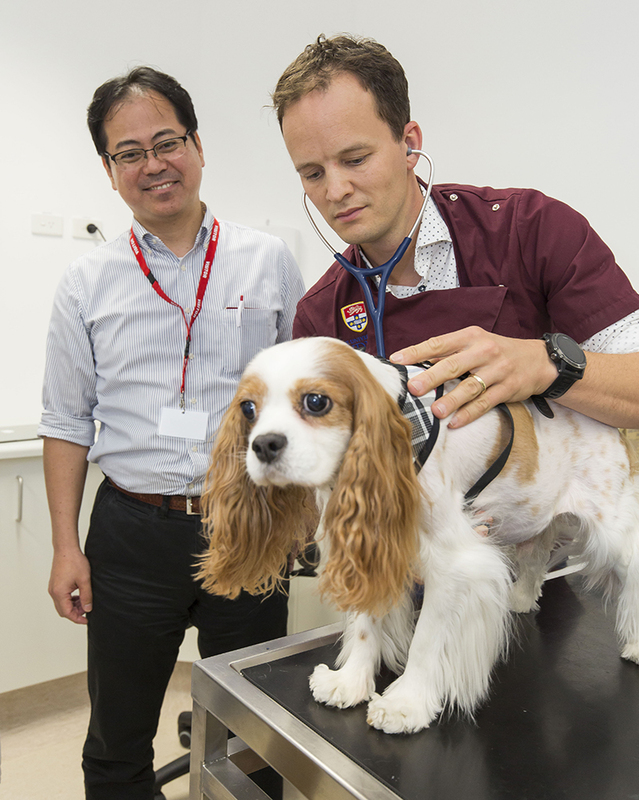 Open-heart surgery to address the most common cardiorespiratory disease in dogs has been performed for the first time in Australia, at the University of Sydney’s Veterinary Teaching Hospital. Every year mitral valve disease (MVD) kills thousands of dogs in Australia, and millions worldwide. There is no cure and death usually occurs within a year after symptoms of heart failure being diagnosed. 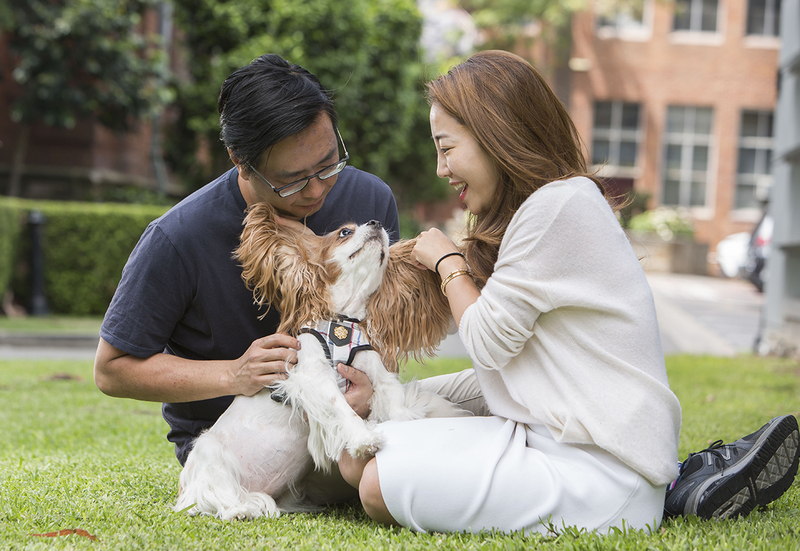 The only exception to this is a surgical procedure developed by Dr Masami Uechi, Director of Jasmine Veterinary Cardiovascular Medical Centre in Japan, which has added years to the lives of dogs affected by the condition. Dr Uechi, accompanied by five of his surgical team, flew to Australia to perform the open heart surgery last week with University of Sydney School of Veterinary Science specialists. Dr Beijerink invited Dr Uechi, whom he has known for many years, to come to Australia. 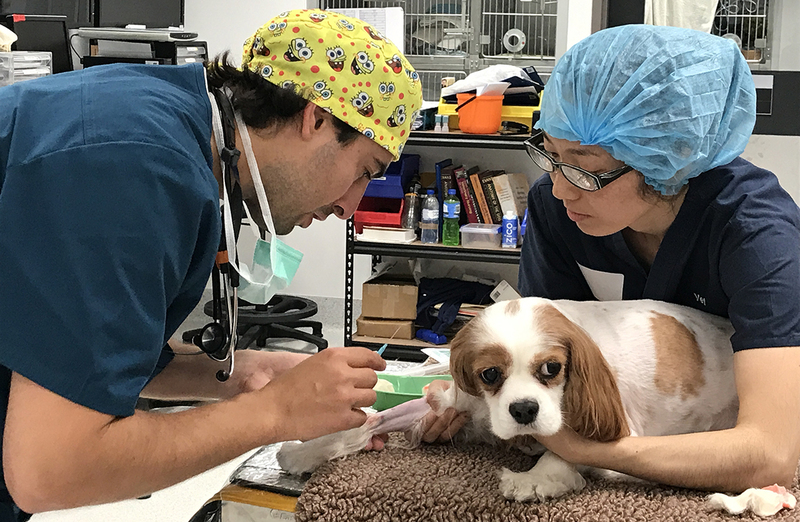 The six-hour operation was performed on Prince, a 10-year-old male Cavalier King Charles Spaniel who was diagnosed with severe heart failure due to MVD earlier this year. The operation was a success and promises to extend Prince’s life by many years. “I’m very happy to have had the opportunity to share my knowledge with my University of Sydney colleagues and begin to teach them this technique, which will prolong the lives of many dogs in the future.” Dr Uechi’s team will continue to liaise with the University of Sydney’s veterinary surgeons, and to visit the University in 2018. The University of Sydney has launched a crowdfunding campaign to raise funds to support the costs associated with training their staff to develop a centre for mitral valve repair in the upcoming years. Mitral valve disease (MVD) is caused by the wearing out of the valve that prevents blood from going backwards from the heart’s left ventricle (pumping chamber) to the left atrium (upper chamber), ultimately resulting in trouble breathing due to heart failure. MVD is most common in middle-aged to older small to medium size dog breeds such as Dachshunds, Poodles and Chihuahuas.